High Spirits is a solo project from Chicago, Illinois who is led by Chris Black. He remains the only solo performer on the entire discography, however he has been recruiting the same members who've been bouncing around the underground since 2009, electrifying audiences with their high energy performances and memorable heavy metal rhythms. After two demos, a compilation, a single and an EP, High Spirits have unveiled their second full-length album, You Are Here, which is slated for release in late April. 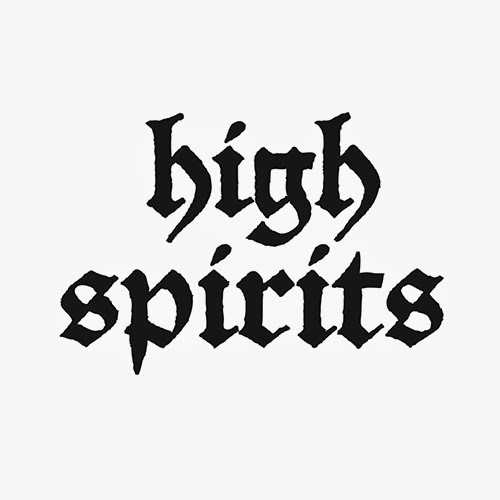 Ten days prior to the release the band is issuing a self-titled second single, High Spirits. 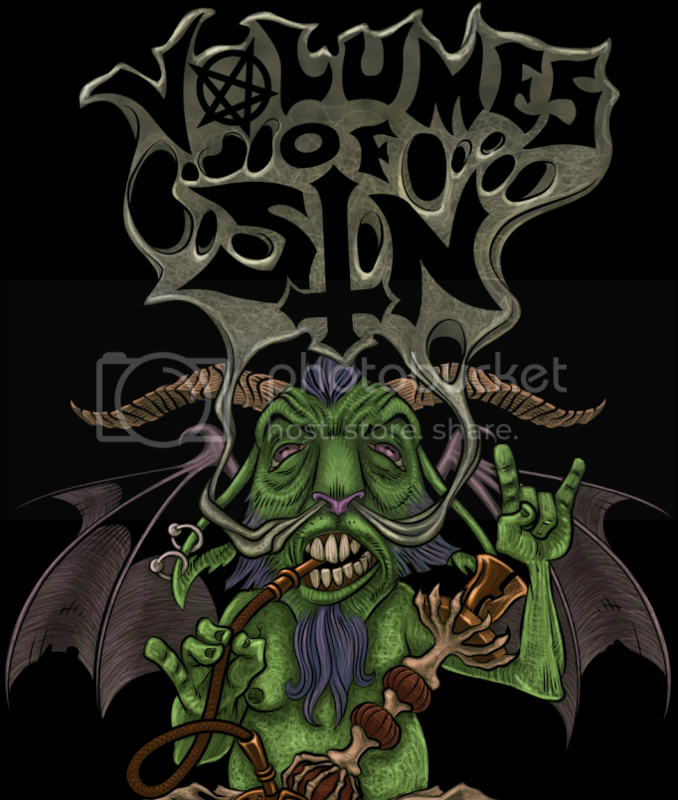 High Spirits are an oddity in the Hell's Headbangers Records roster. They're newly signed, only being brought on board in late 2013. 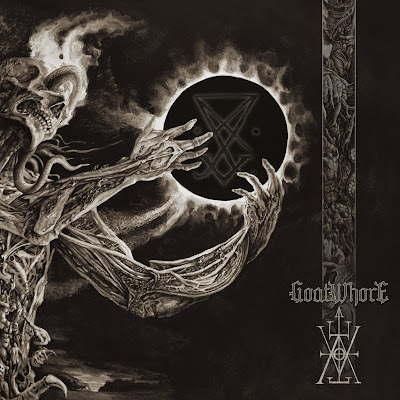 While the label boasts their heavy metal artists just as much as their black, death, grind and thrash musicians usually there's a twinge of darkness laden somewhere in the music. High Spirits, on the other hand, are a fairly frothy 1980's ballad style heavy metal band from what these two tracks imply. Their musical venture is similar to that of Sweden heavy metallers Night, in that while their content is catchy with a few good hooks here and there it proves to be a lot of the same tried-and-true genre efforts. Sticking true to the name of the band, the two tracks are cheerful mid-tempo anthems that drill into the center of the listener's brain and lock themselves there with their hooky rhythm riffs and indelible lyrics. The material is light and breezy, something you'd listen on the drive home from work at sunset or getting into a good mood when you're on vacation; the first song that really comes to mind when comparing these two is "Panama" by Van Halen, especially when it comes to the new track "Night After Night", but not as complex. 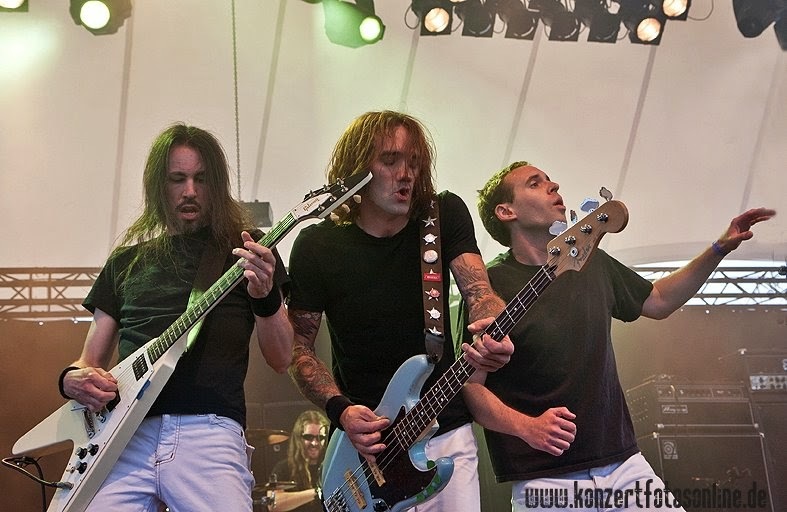 "High Spirits" has appeared before on the band's second demo, as well as their self-titled compilation with the same album art as what's seen above, but this time around it has been rerecorded in a better quality. In reality there isn't a lot that can be said about the music itself that one wouldn't already expect from standard heavy metal; the rhythm guitar is catchy, the leads are stylish, the drums are simple, the vocals are clean, the distortion is mild and everything on these two tracks sits at a mid-tempo at all times. High Spirits haven't failed to make at least somewhat of an impression on this self-titled single. Their licks and lyrics are memorable and filled with hooks that will make the audience interested in hearing what their full-length effort will contain. However, as a stand alone release it's not going to wear out anyone's record player needle. Keep your ears open for their second full-length album, You Are Here, which is slated for release on April 25th, 2014. Until then give this limited edition single a spin for yourself when it releases on April 15th, 2014.